Anon. sale, Sotheby’s, Tokyo, 3 October 1969, lot 395. Lord Richard Attenborough Collection, Milton Keynes. Basel, Galerie Beyeler, Petits Formats, December 1967 – January 1968, no. 25. 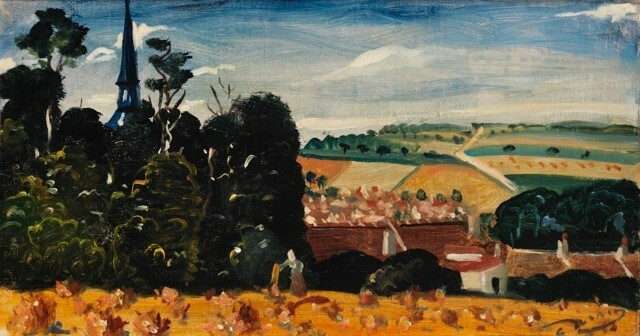 Kellermann, André Derain, catalogue raisonné de l’oeuvre peint, Vol. III, 1935 – 1954, Paris, 1999, no. 1420 (illustrated p. 26).